Should designers code? 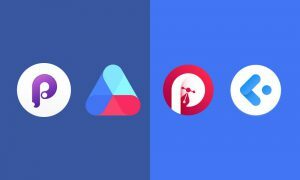 Is platformification killing design? This episode answers listener questions about should designers learn to code, making developers a bigger part of your creative process and talking about if digital platforms are killing design.